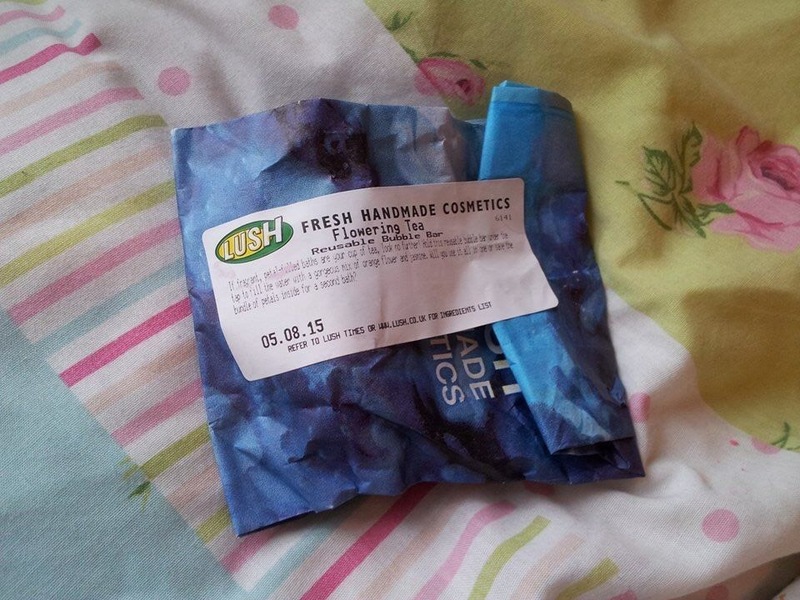 First of all I will start with my most favourite bubble bar and also probably my favourite item to get from the whole Lush shop! The fruity smell is just so gorgeous and as it is quite a large bubble bar, you can reuse it so many times which is great when you are a bath lover like me and need all those bubbles! It contains bergamot oil and cassis absolute which leaves the sweet blackcurrant smell, love it! 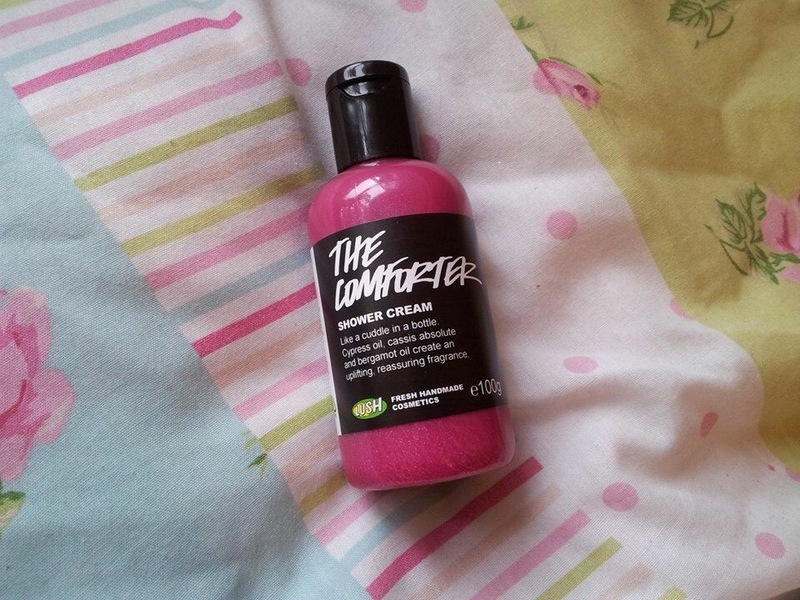 And as I am in love with the bubble bar I just knew I would love the new shower cream they have made too! Look at that bright colour pink! It looks glittery too. It’s description states it’s ‘Like a cuddle in a bottle’ Again it contains bergamot oil and cassis absolute, also cypress oil and simply smells divine. 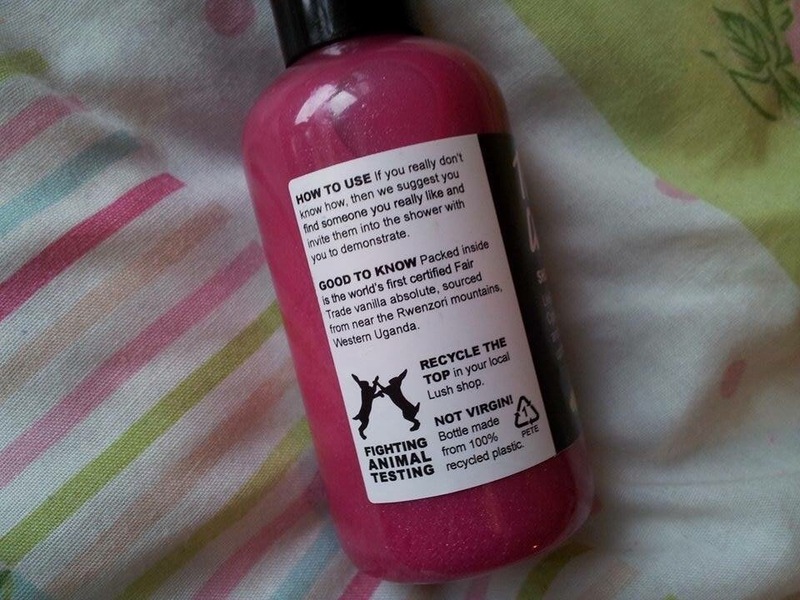 And can I just say I love some of the funny things they have written on Lush products, always making me giggle. On the shower gel it says “How to use: If you don’t know how, then we suggest you find someone you really like and invite them over to demonstrate” Haha!! 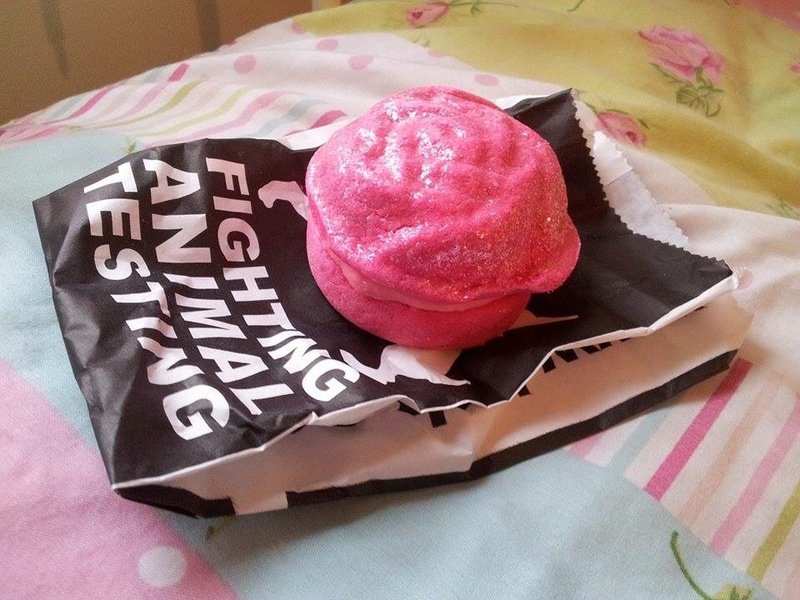 Now if you ever tried the shower gel called Rose Jam from Lush then you will definitely love this new bubble bar just as much! 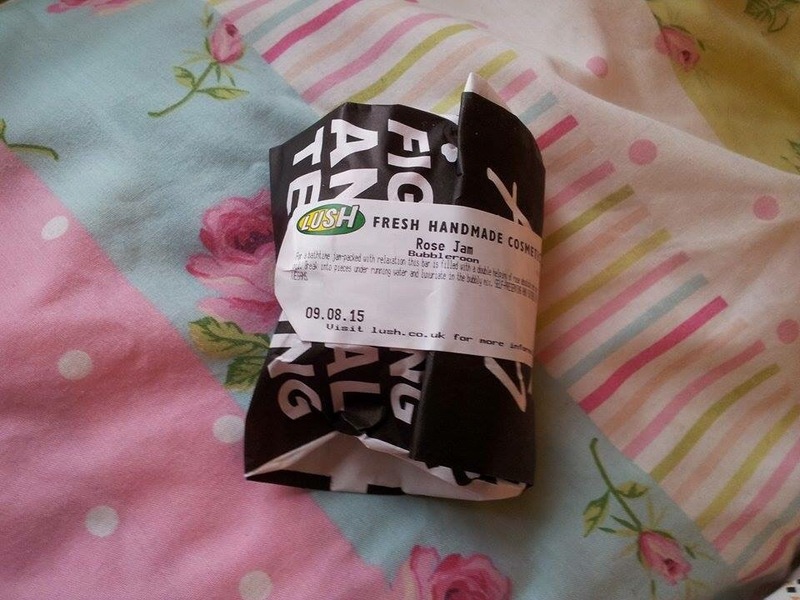 It is one of my favourite scents from Lush, it is in a shape of a macaroon too which is pretty cool. 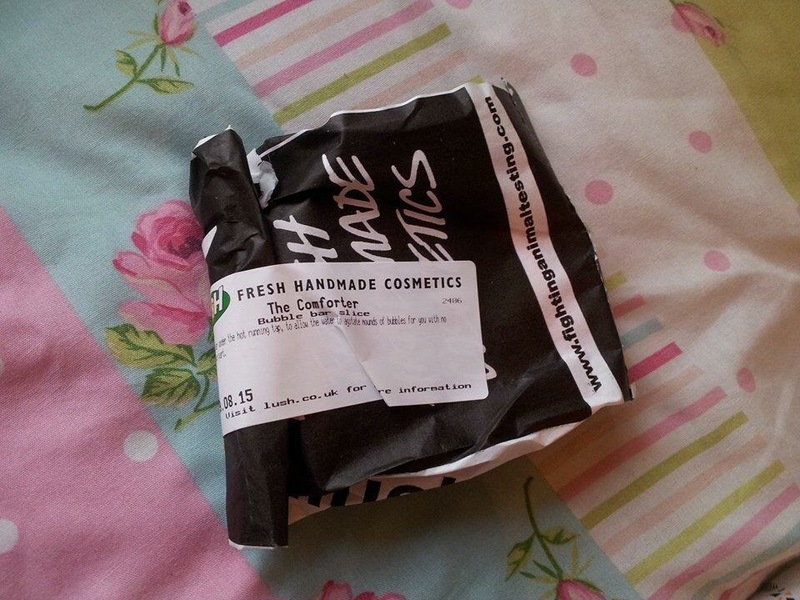 It contains lemon, rose geranium oil, coconut oil and shea butter! 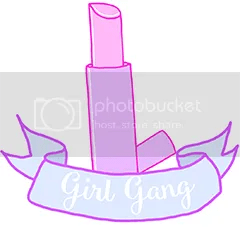 So lots of good stuff to leave you feeling gorgeous. Cannot wait to try this one! 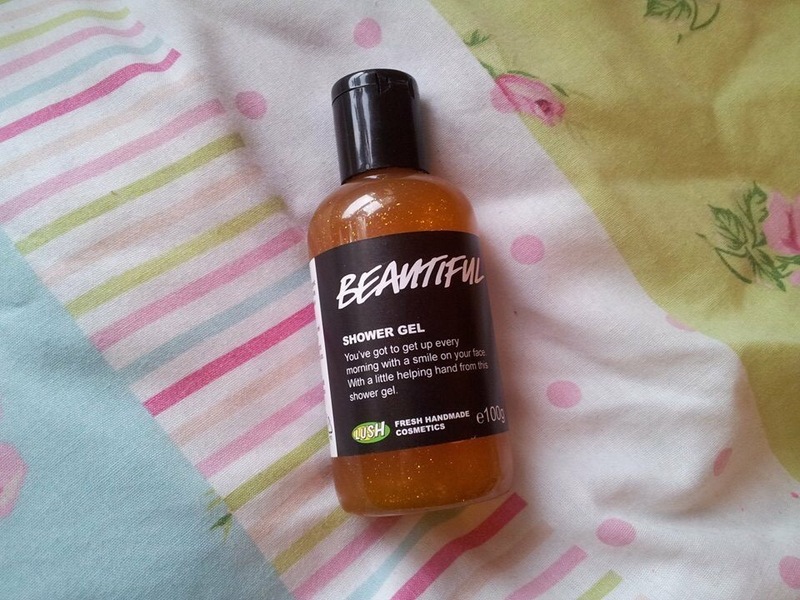 Another new shower gel which is a lovely gold shimmery colour. The peach and apricot scents are super fruity and will definitely wake you up in the morning! Leaving you feel all soft and refreshed. I am not sure of the price of this one as it was a present and it’s new so it’s not on their website yet. 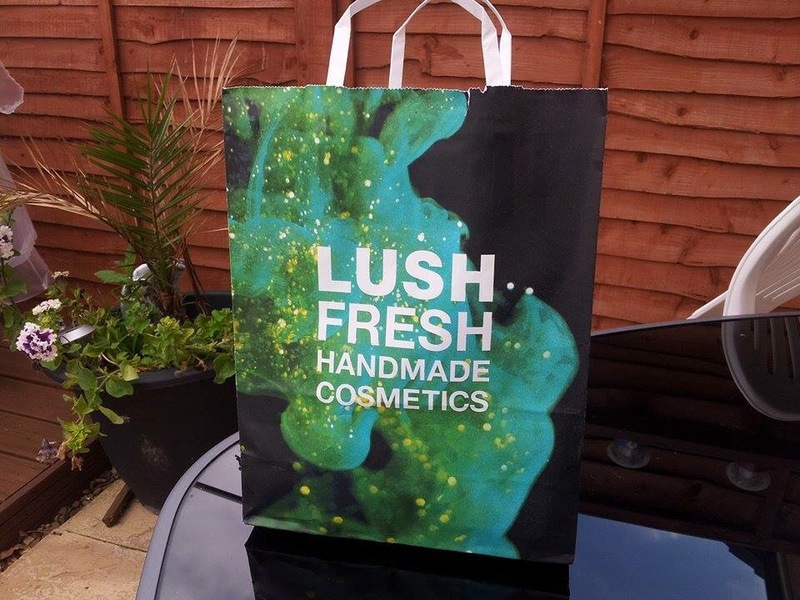 My best friend, Kristie who works for Lush went to visit the new Lush shop with her work peeps in London Oxford Street the other day and got me this a gift! She said “Well I know how much you love drinking tea” haha! Knows me well. 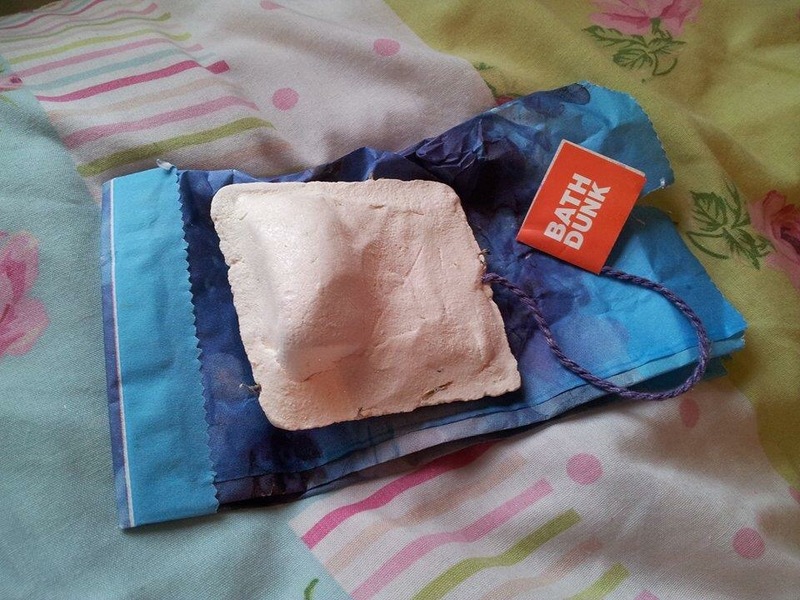 It is a reusable bubble bar in the shape of a tea bag *brilliant idea* and has flower petals inside of it too *how cool* It is made from a combination of orange blossom and jasmine absolute and has a gorgeous flowery aroma smell.